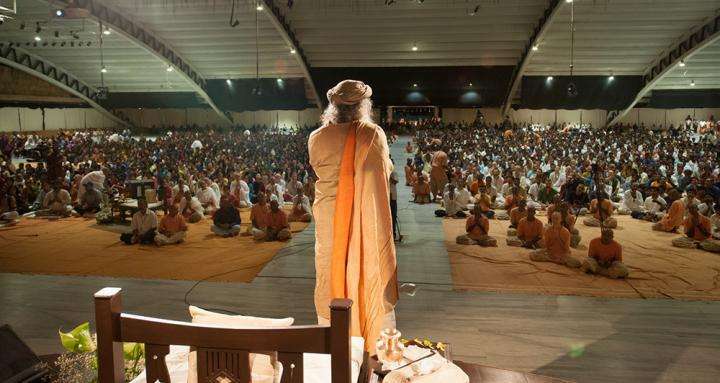 Satsang is a Sanskrit word meaning "communion with the truth" and is an opportunity to come together, focus and recharge ourselves in the company of other meditators.. 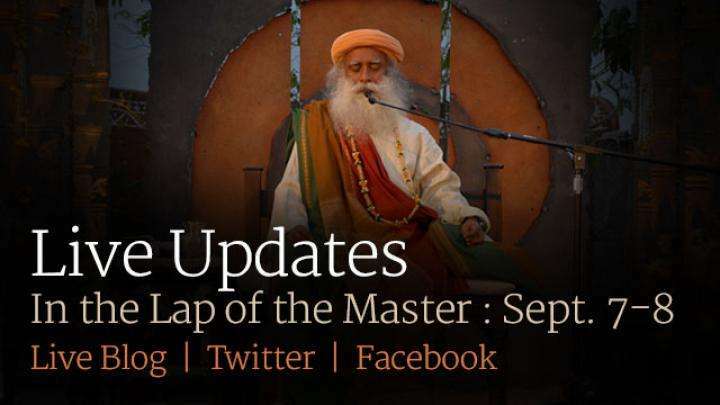 It creates a conducive atmosphere for one’s inner growth. 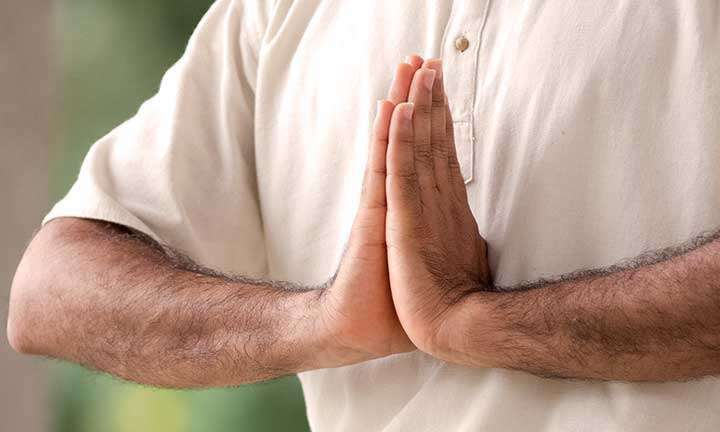 Satsangs are intended for those who have completed the Inner Engineering program, and is an opportunity to do one's practices along with other meditators in a supportive environment. 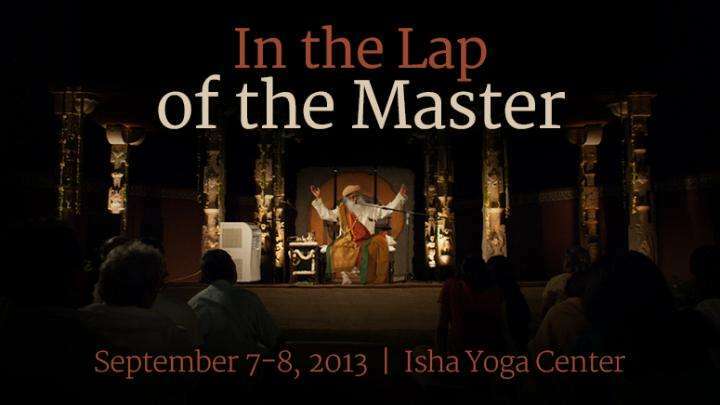 Conducted by a trained teacher, it is a two-and-a-half hour long session which consists of practices, guided meditations, and a discourse from Sadhguru. 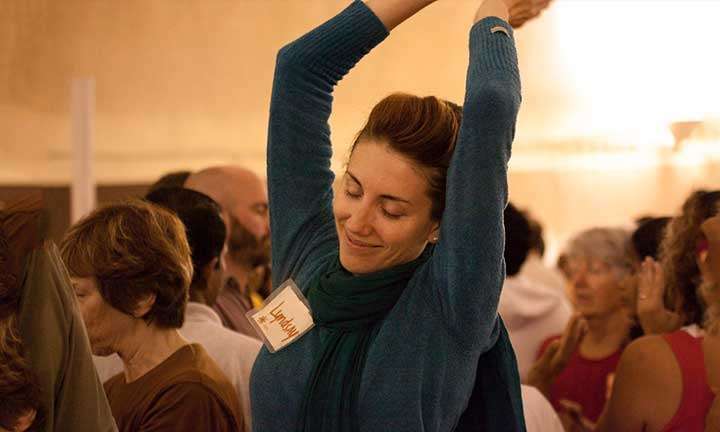 It is a support to help one maintain, strengthen, and revive their practices, clear their doubts and re-energize themselves. 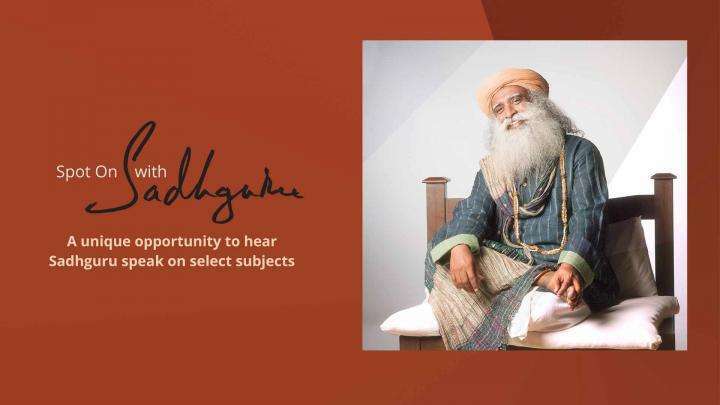 Register now to join Spot On with Sadhguru – an exclusive series of live monthly online satsangs you can enjoy in the comfort of your home. 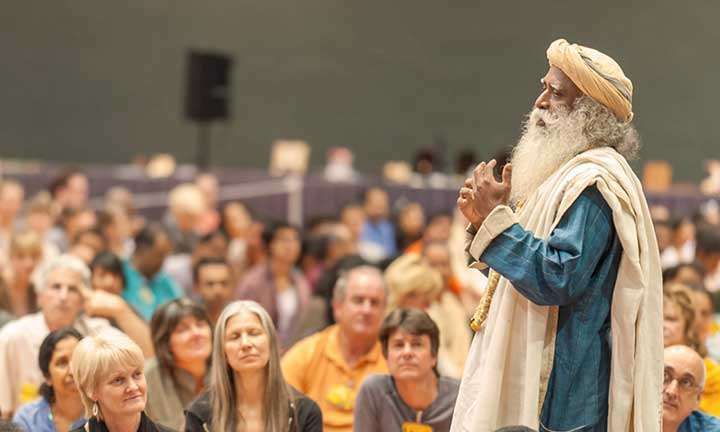 Sadhguru looks at how a satsang is not a get-together of some kind. 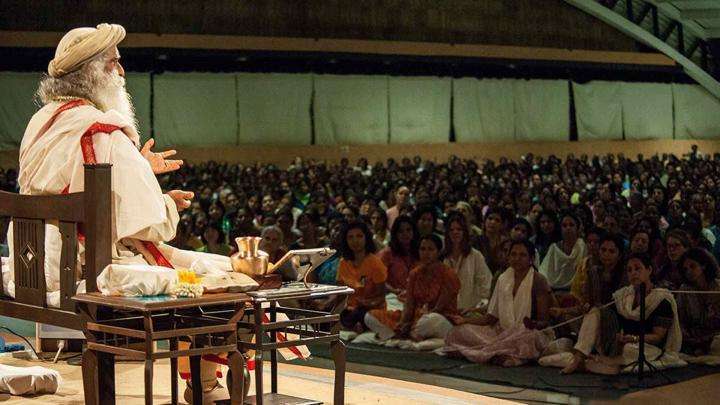 It is a powerful opportunity to be in communion with the source of creation. 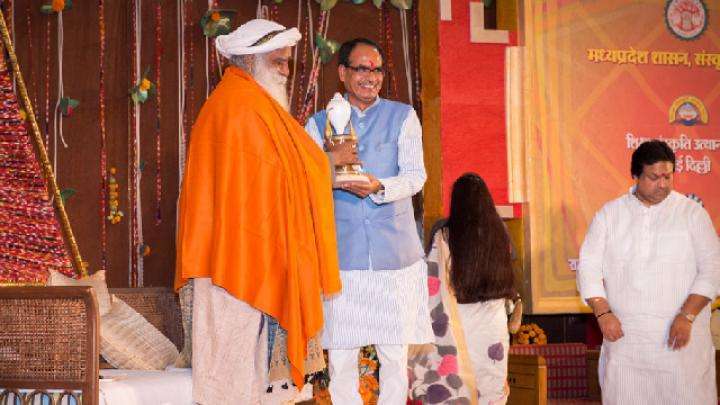 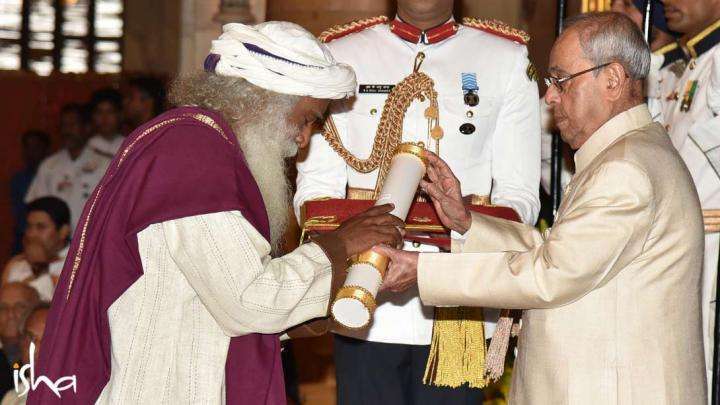 Sadhguru spent three days in Bhopal, meeting with and discussing various subjects with the state’s administration and the city’s who’s who. 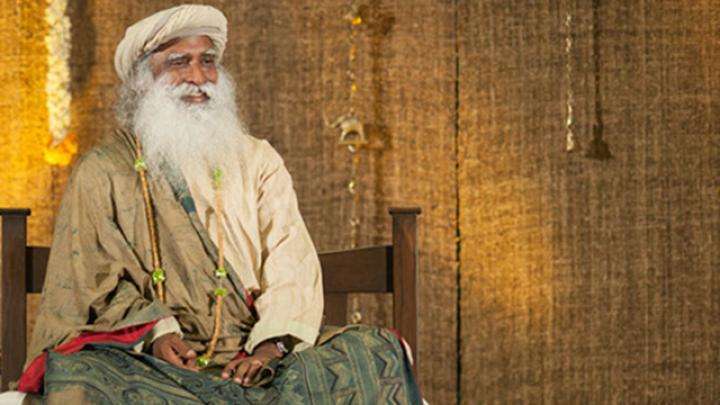 Over 2000 people attended the “Sadhguruvudan Oru Naal” Tamil program with Sadhguru at the Isha Yoga Center, spending the whole day with the Master. 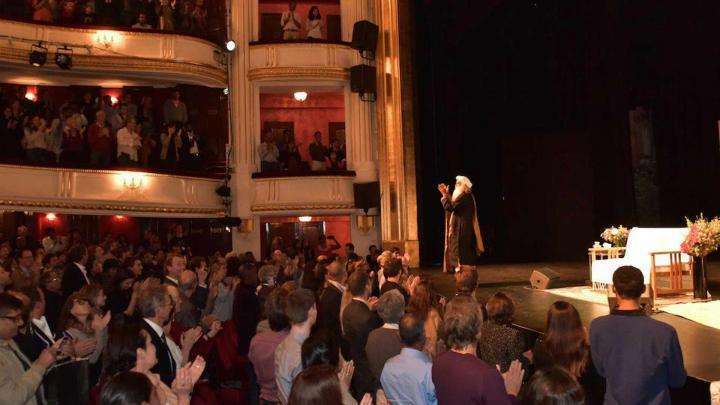 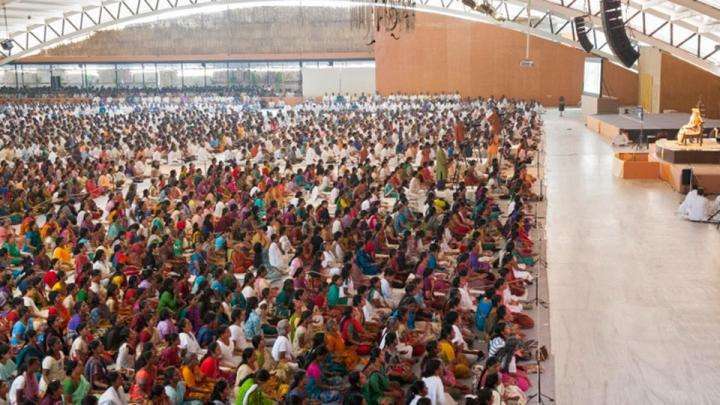 A volunteer shares her experience of the sathsang with Sadhguru in Bangalore, on 8th June.